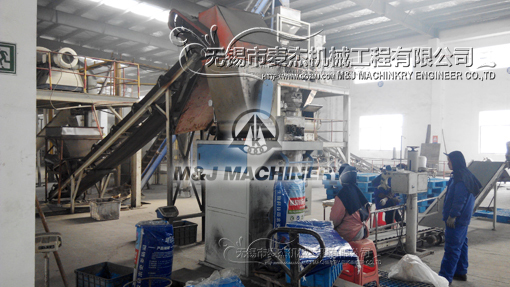 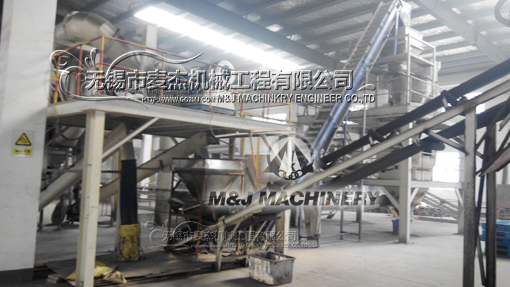 LCS-PD-Y Series feed packing machine for open mouth bags with high performance digital electronic weighing and dosing system by conveyor belt driven by a variable speed motor and flow control gates. 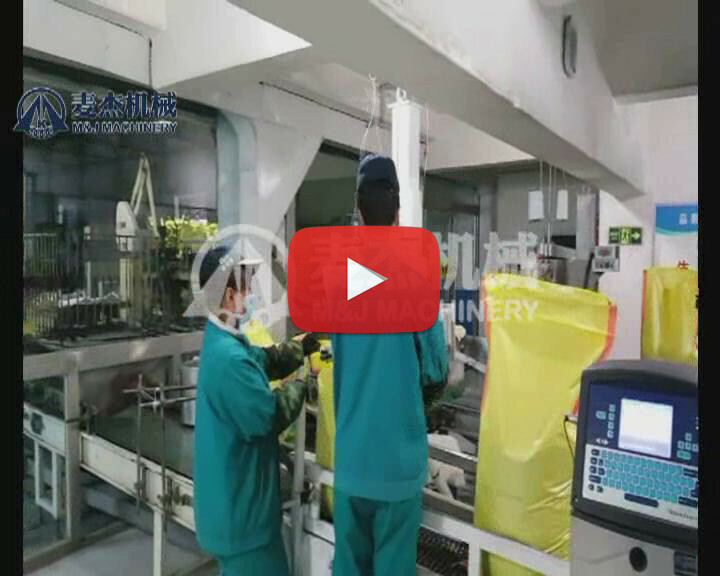 MPZD Series – Fully Automated Open-Mouth Bagging line. 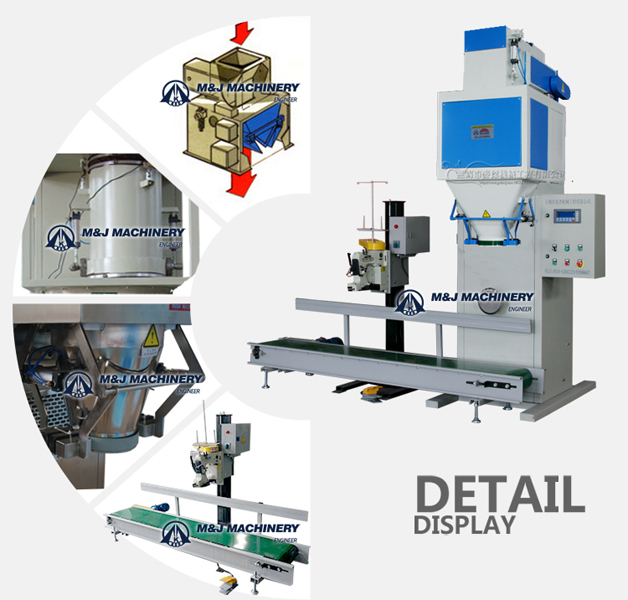 Combined with differentbag sealing machinesaccording to your feed bag sealing requirement, such as heat sealing machine, sewing machine,etc.